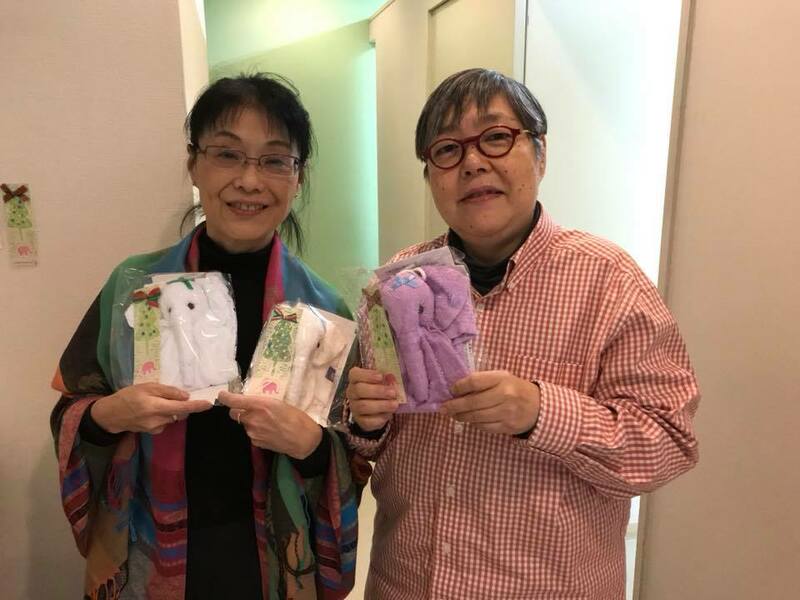 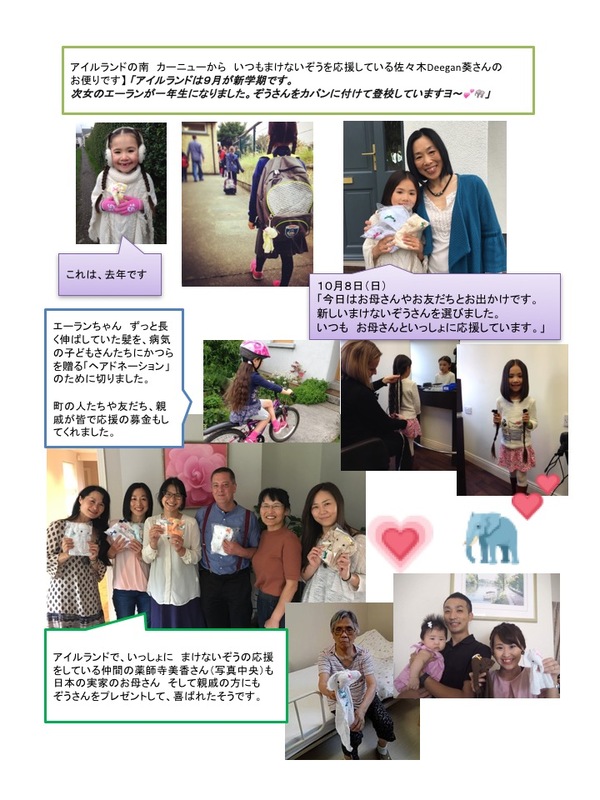 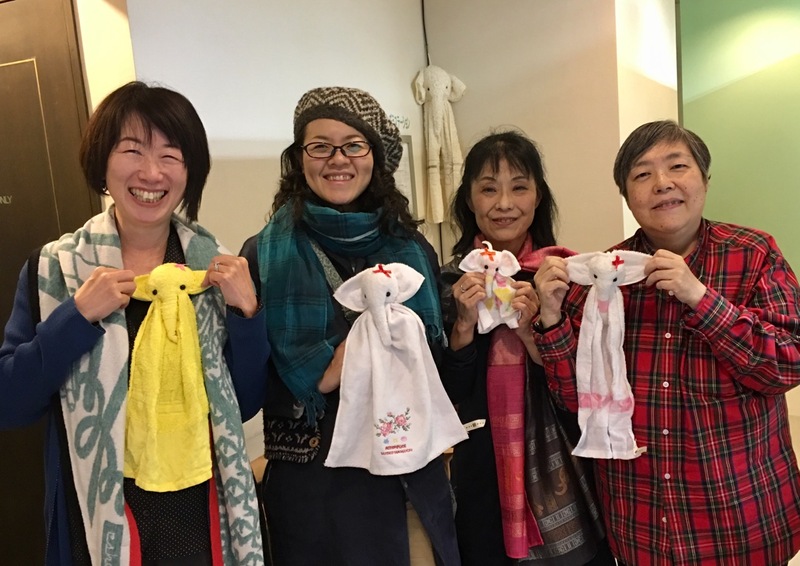 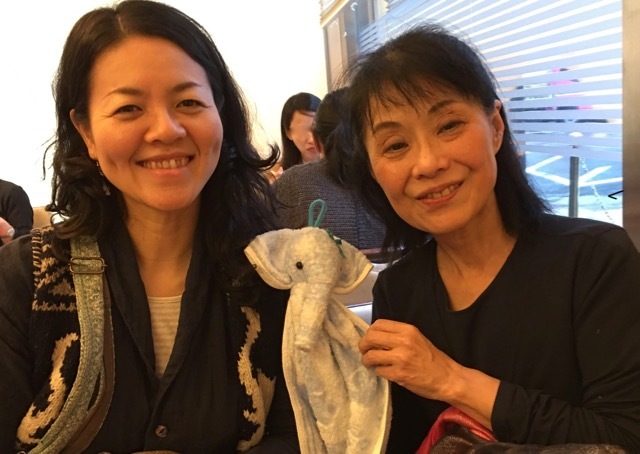 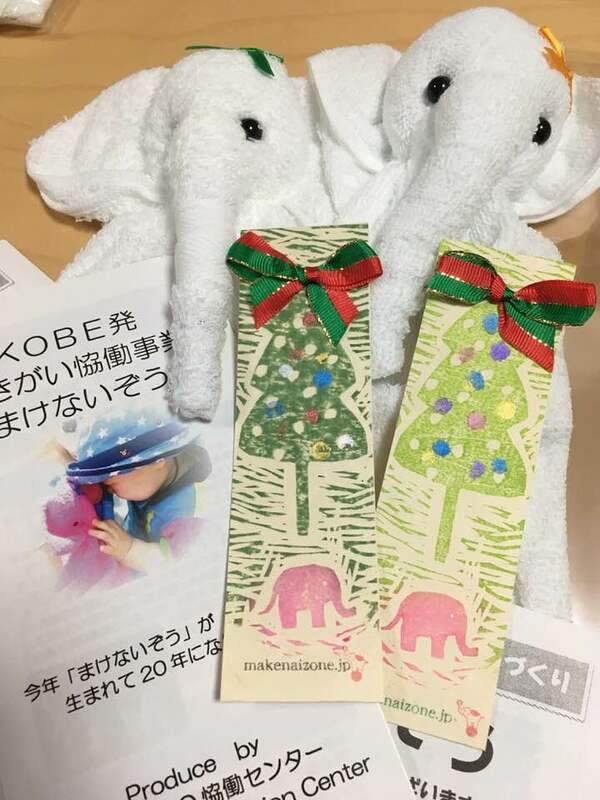 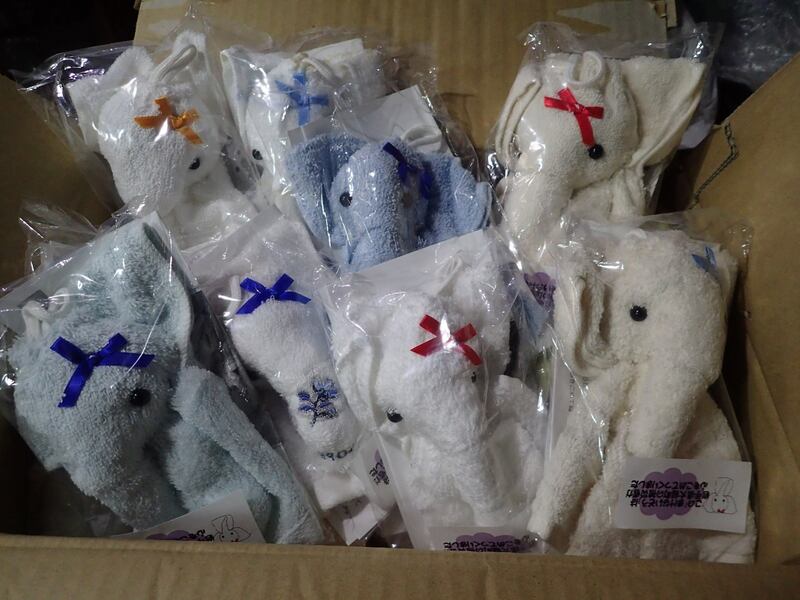 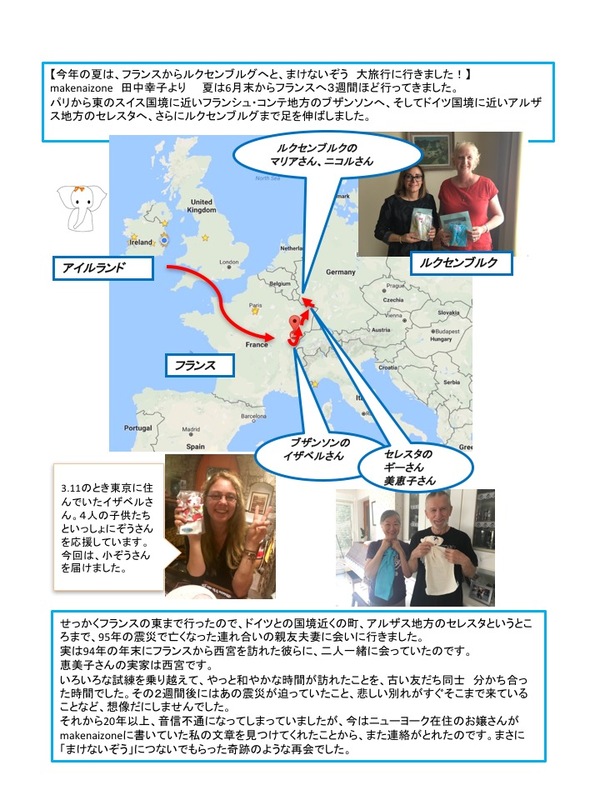 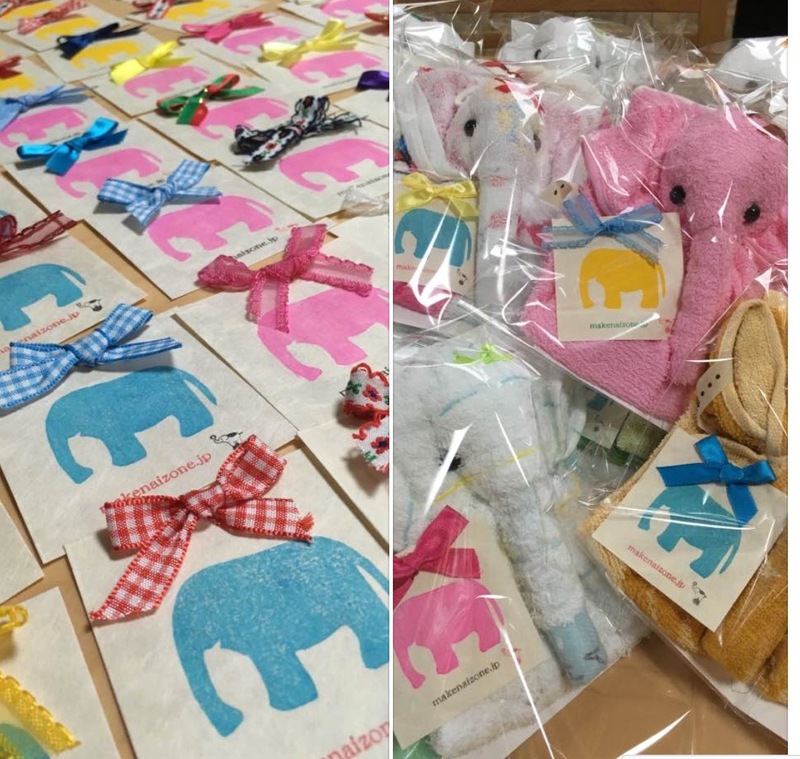 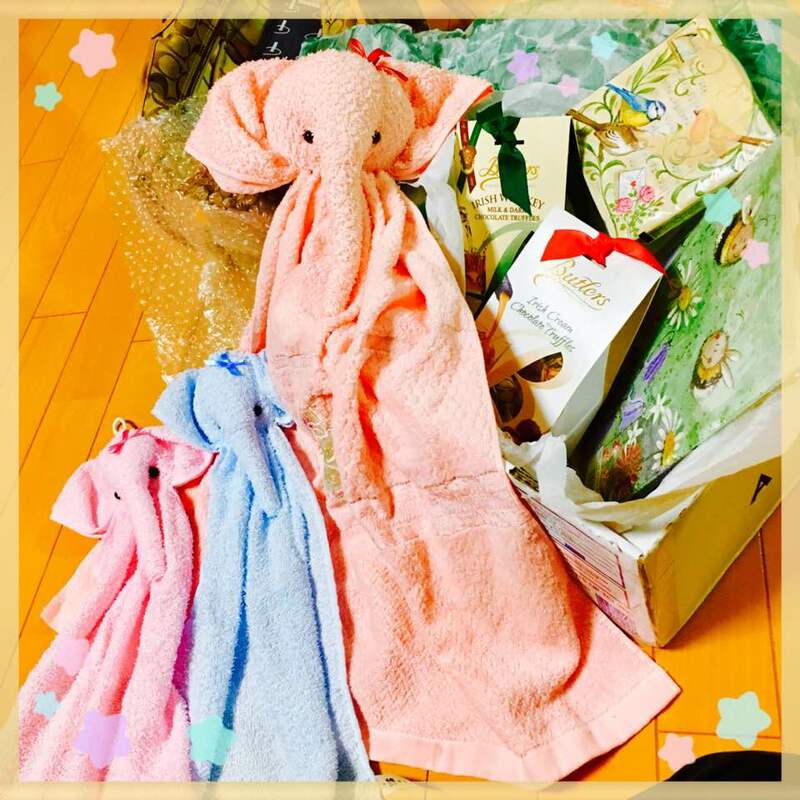 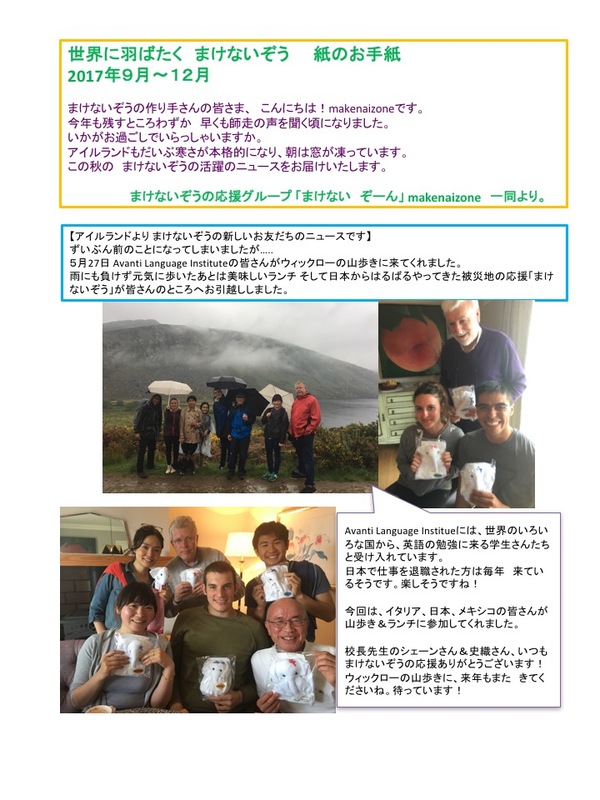 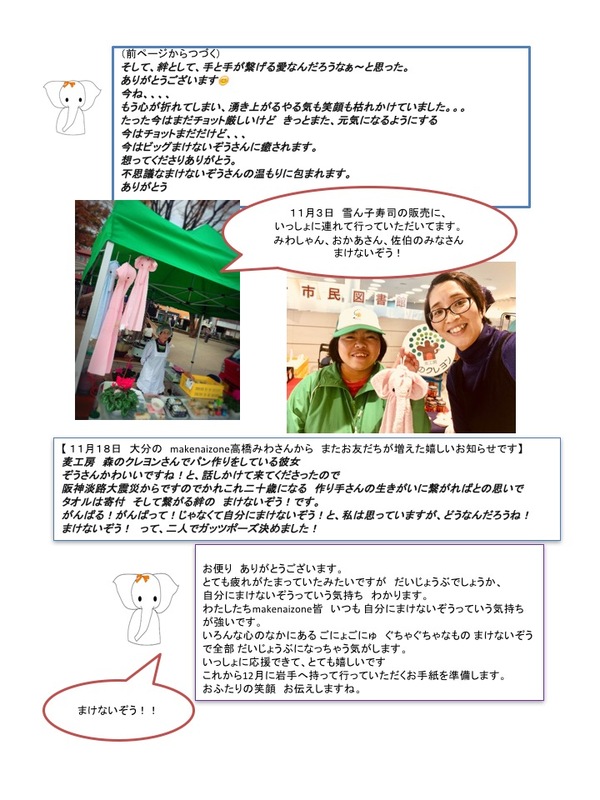 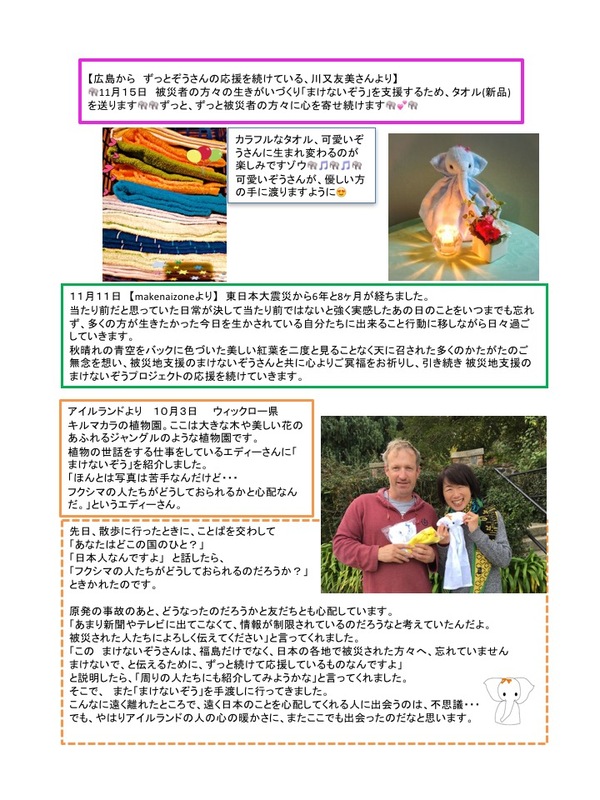 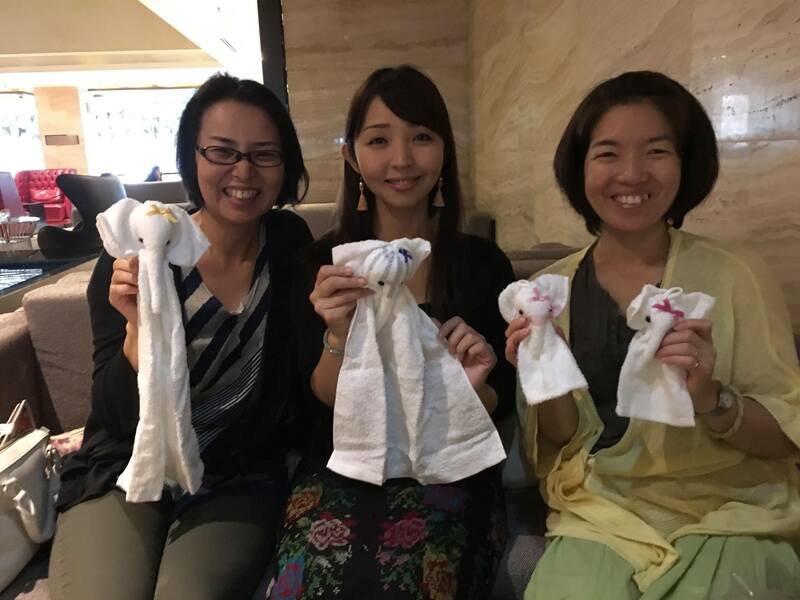 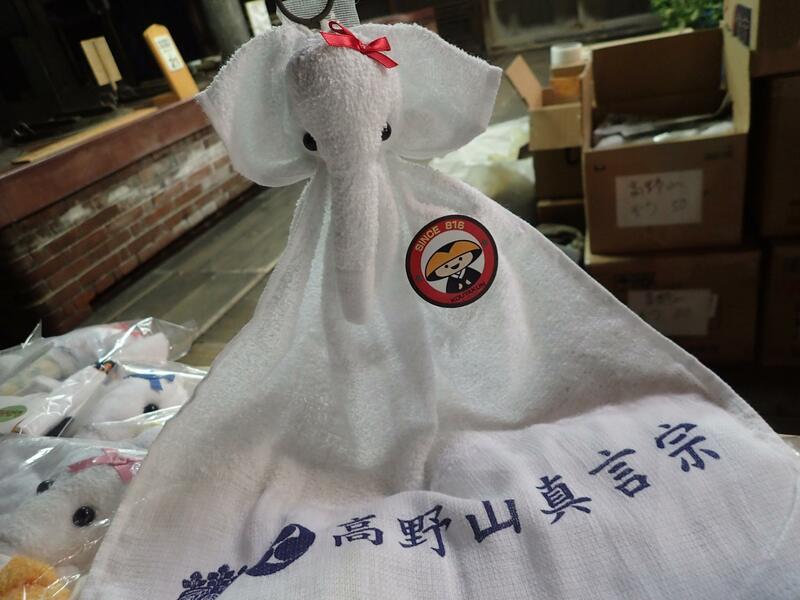 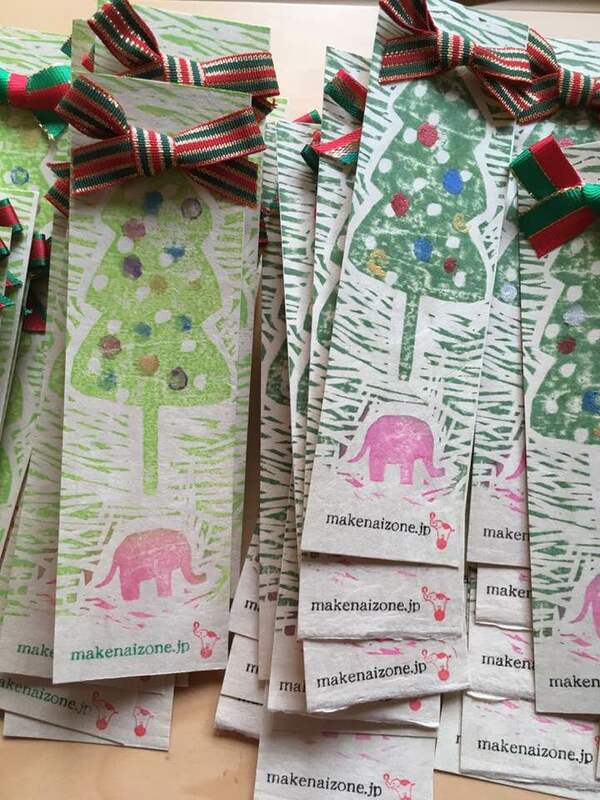 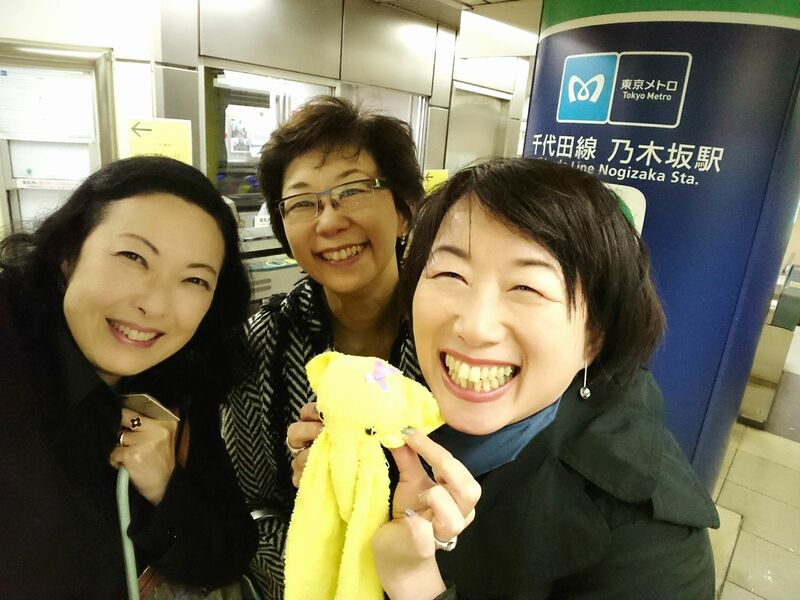 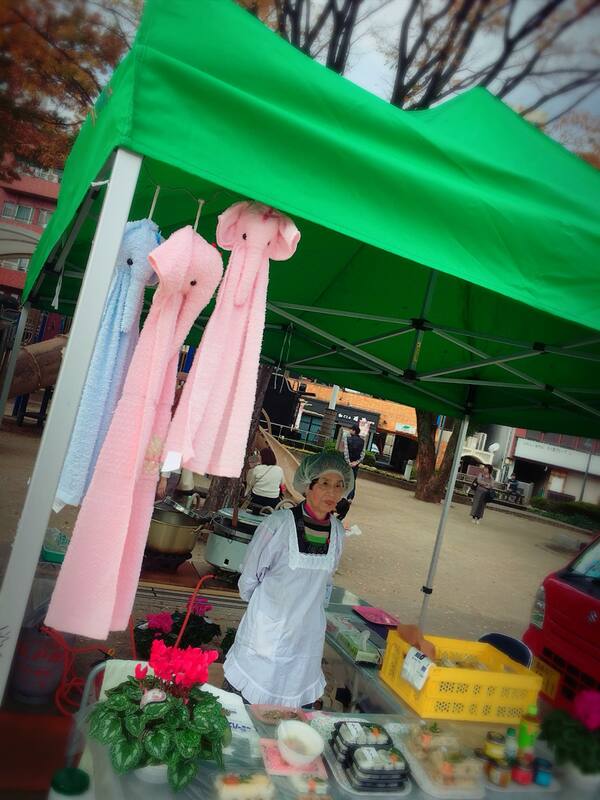 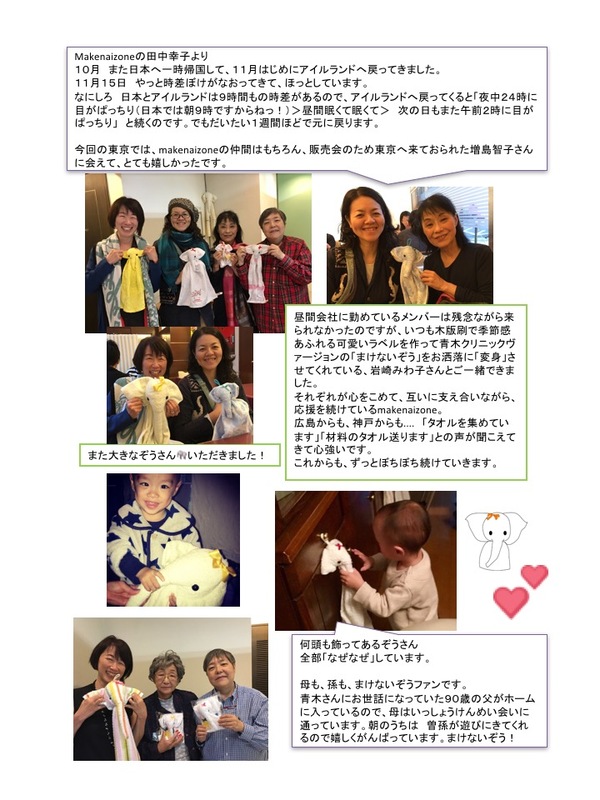 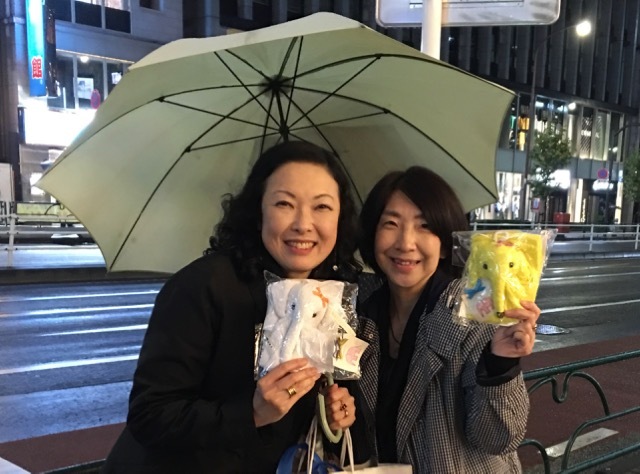 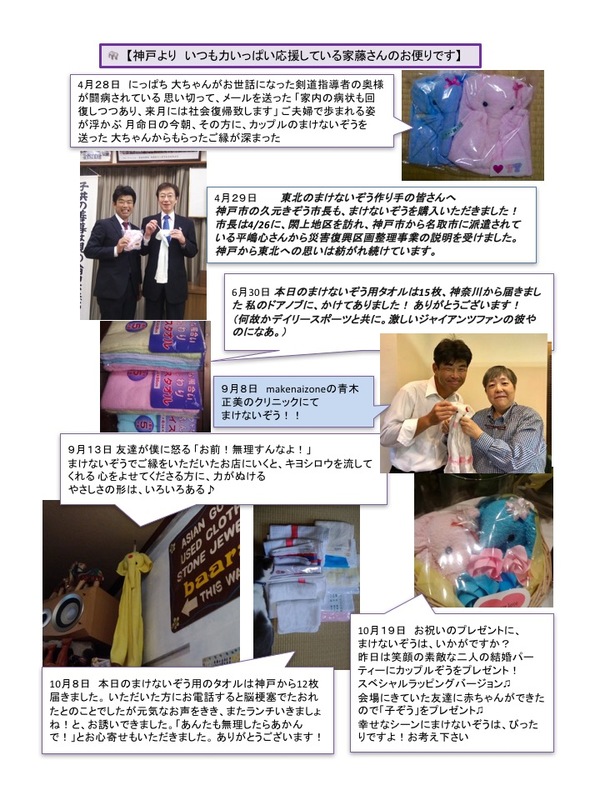 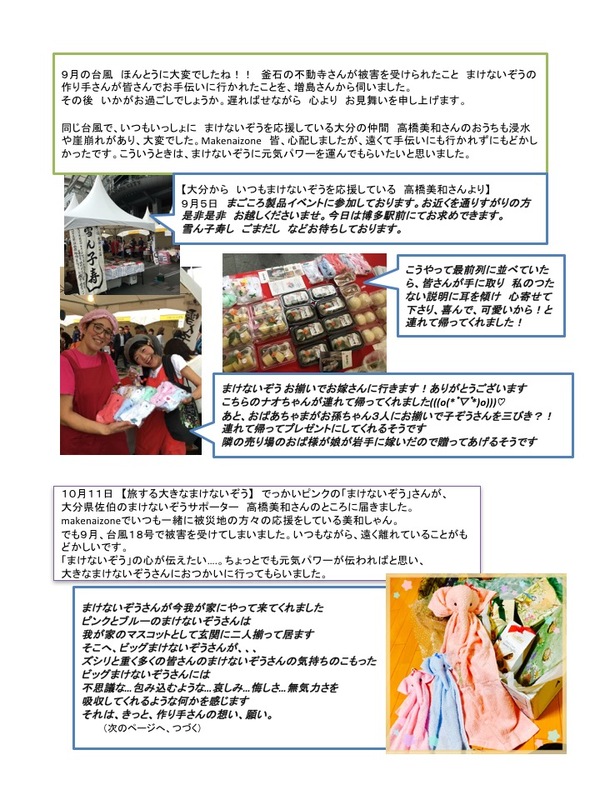 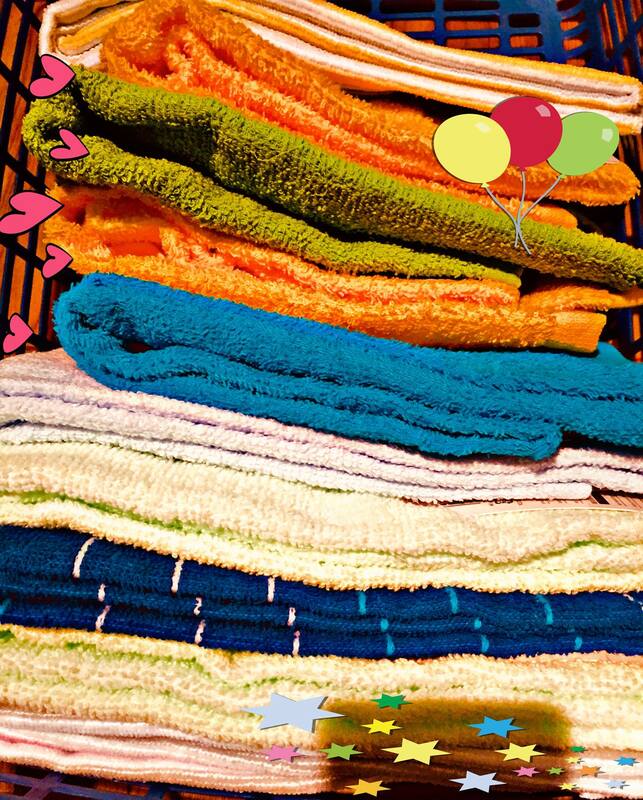 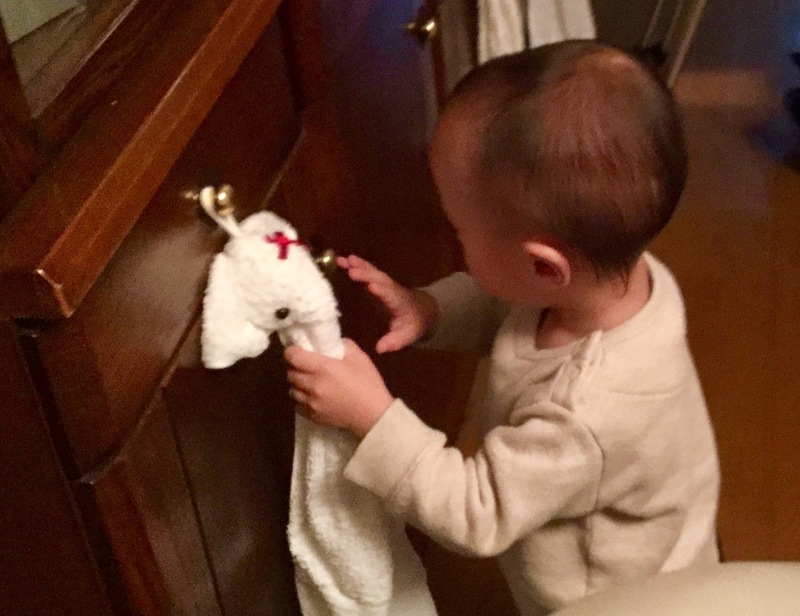 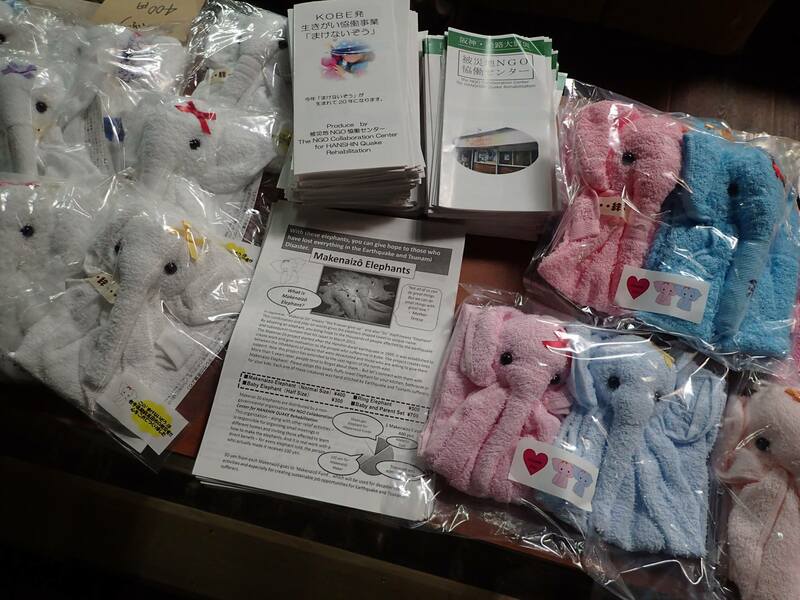 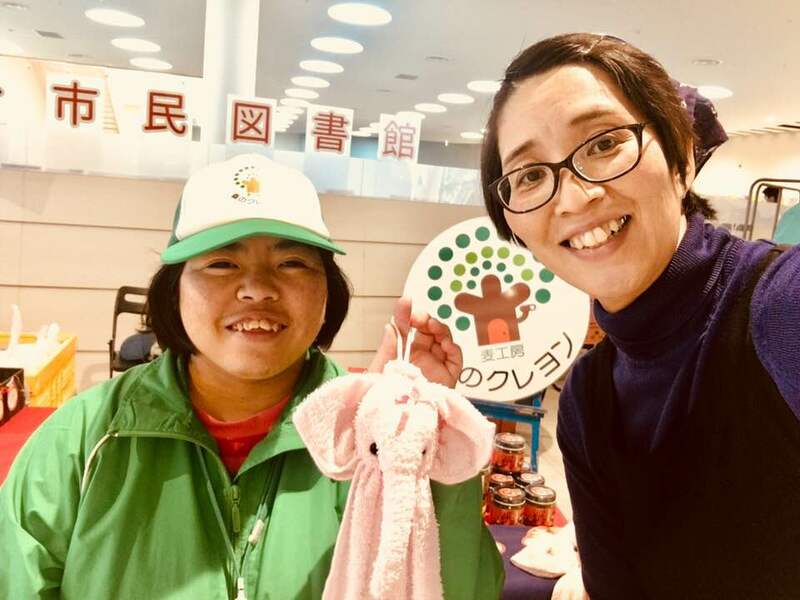 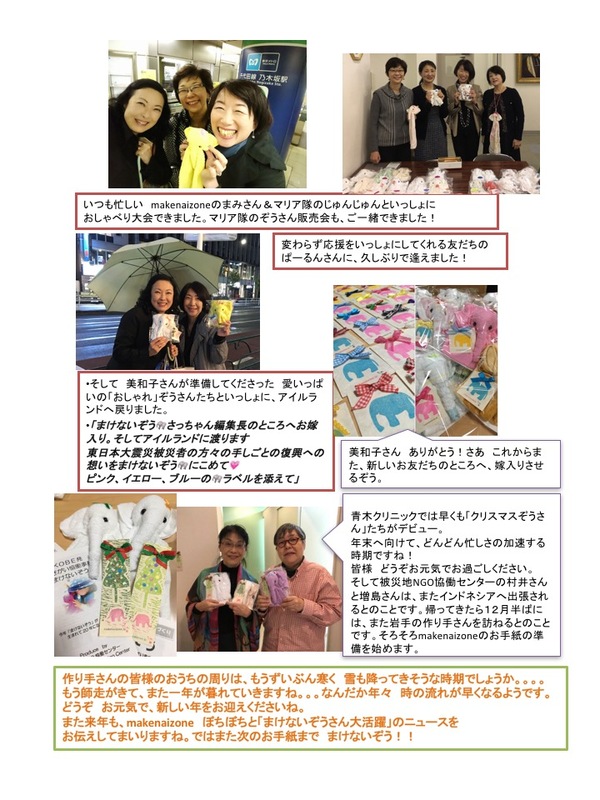 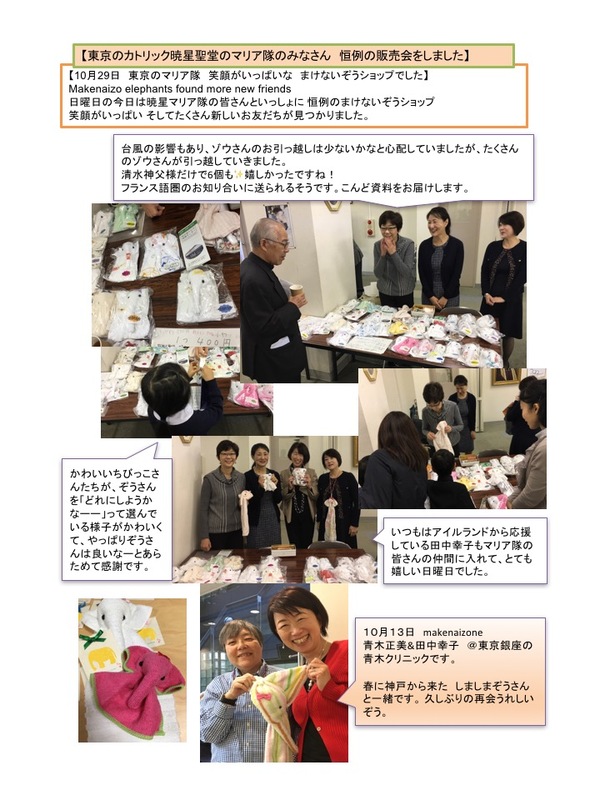 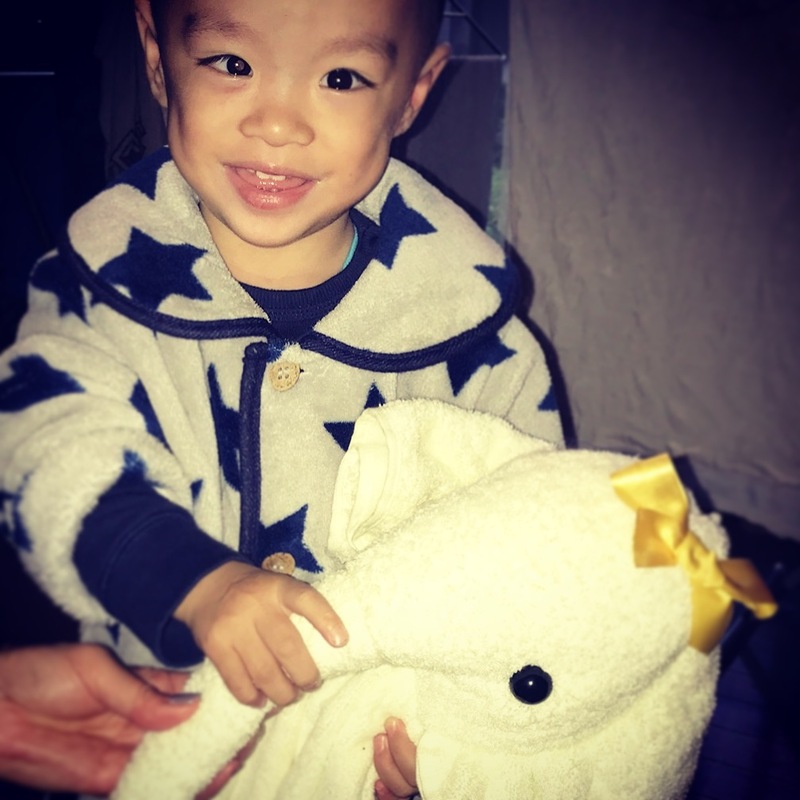 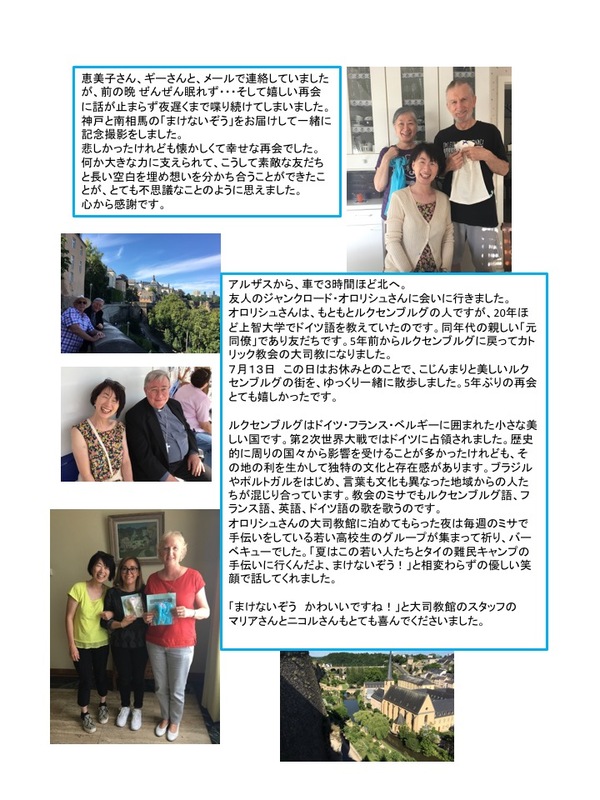 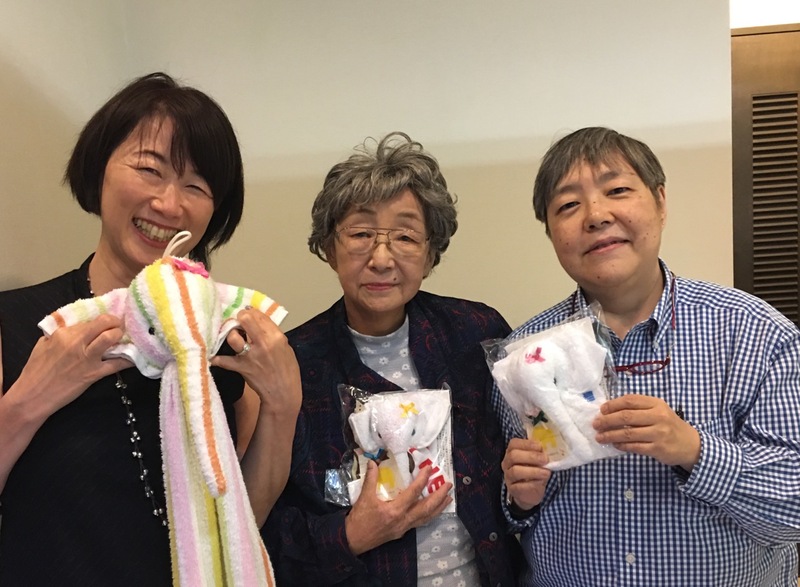 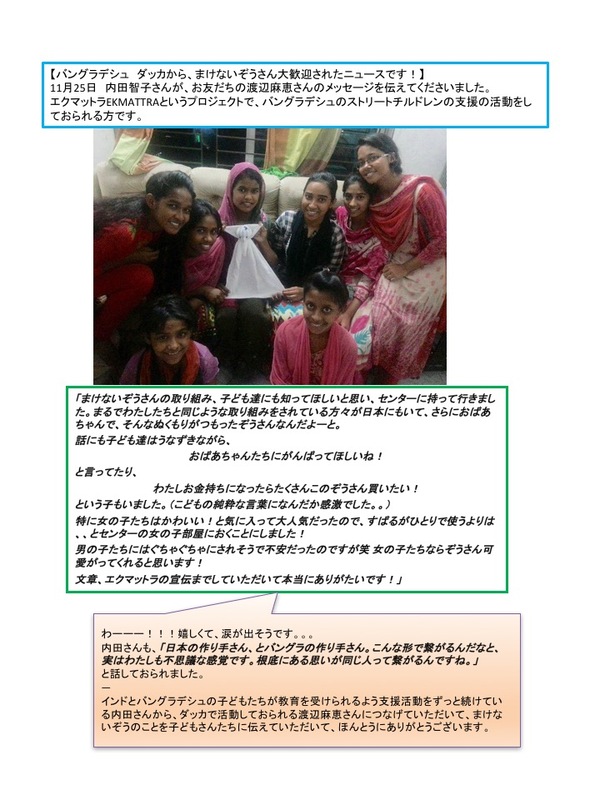 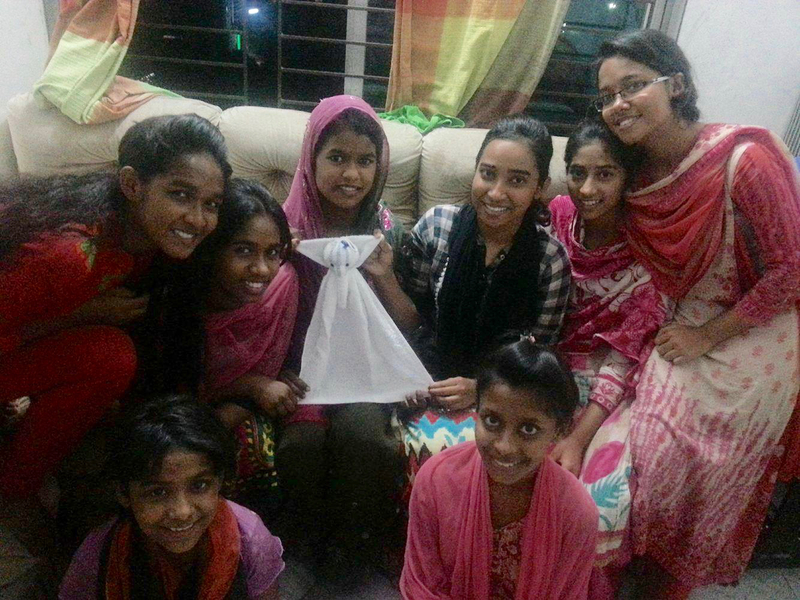 Makenaizo-Elephants ‘world travellers’ news letter no.4 of 2017 is now ready to be delivered to ‘Elephants maker ladies’ in the north of Japan next month, thanks to Ms Tomoko Masujima, staff member of The NGO Collaboration Center for HANSHIN QUAKE Rehabilitation, who will go around their locations. 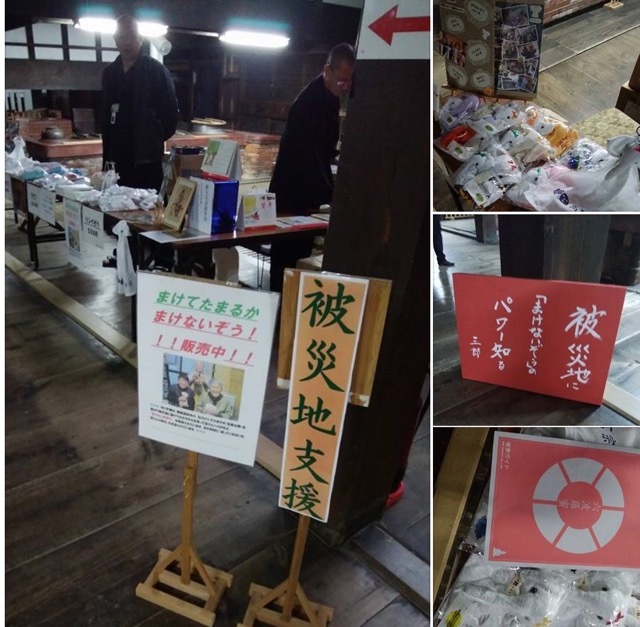 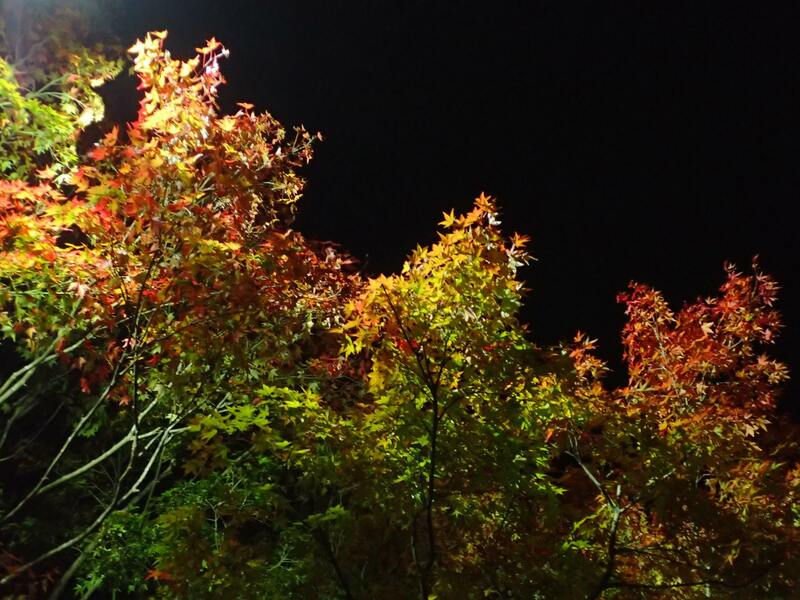 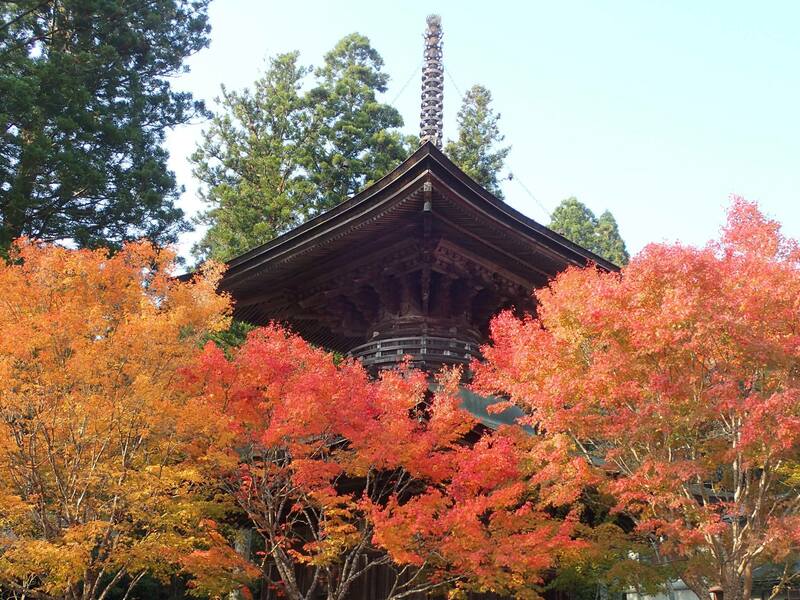 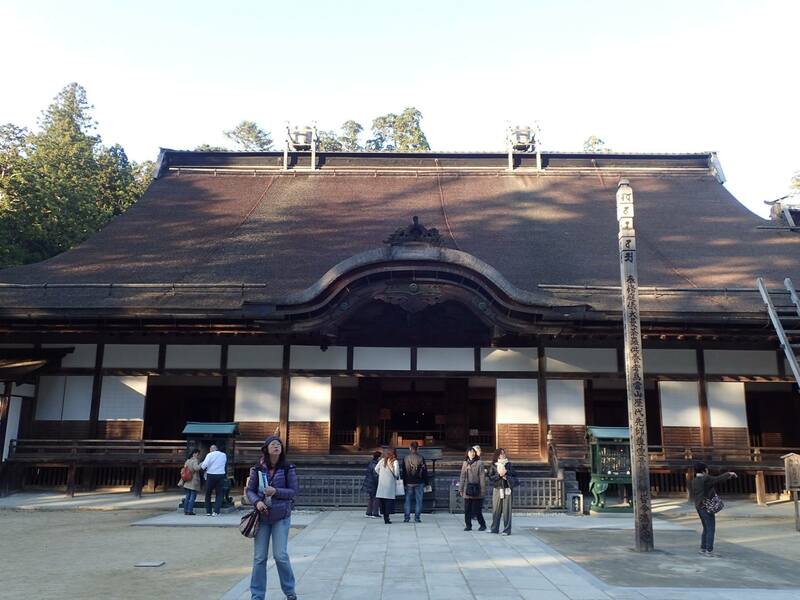 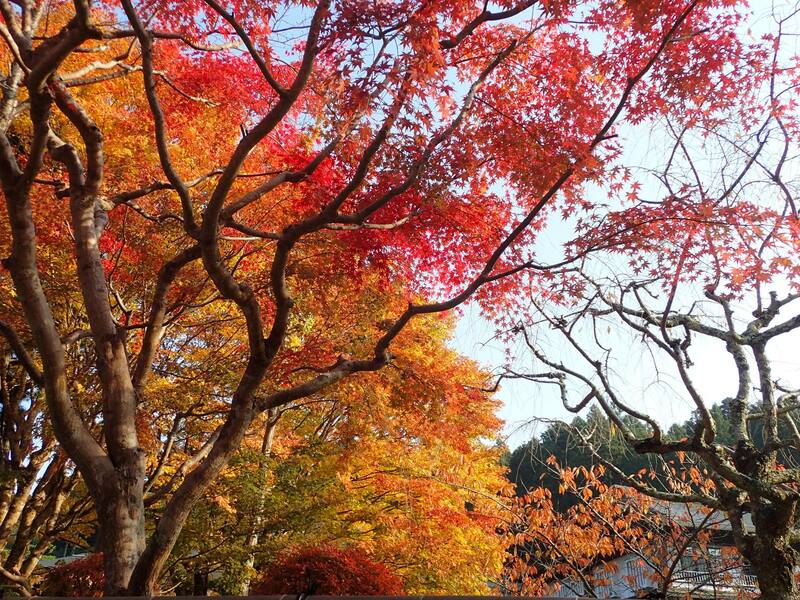 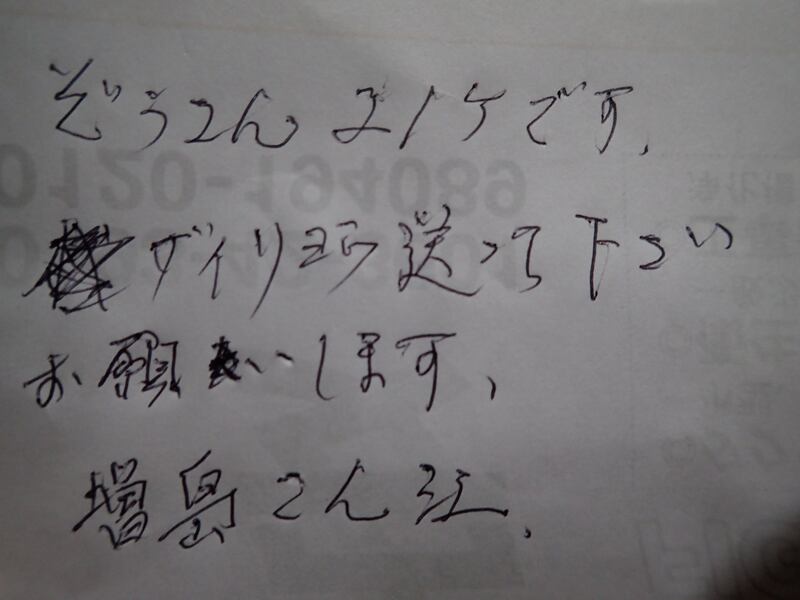 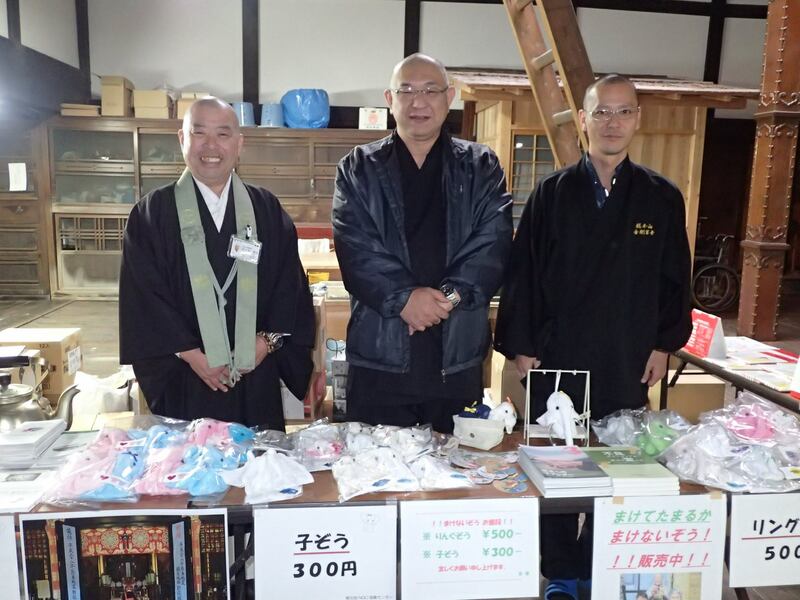 As always, we thank all our friends who continue to support the Tsunami-Earthquake sufferers as well as Fukushima area people, who still struggle almost 7 years after the huge earthquake which hit our country in March 2011. 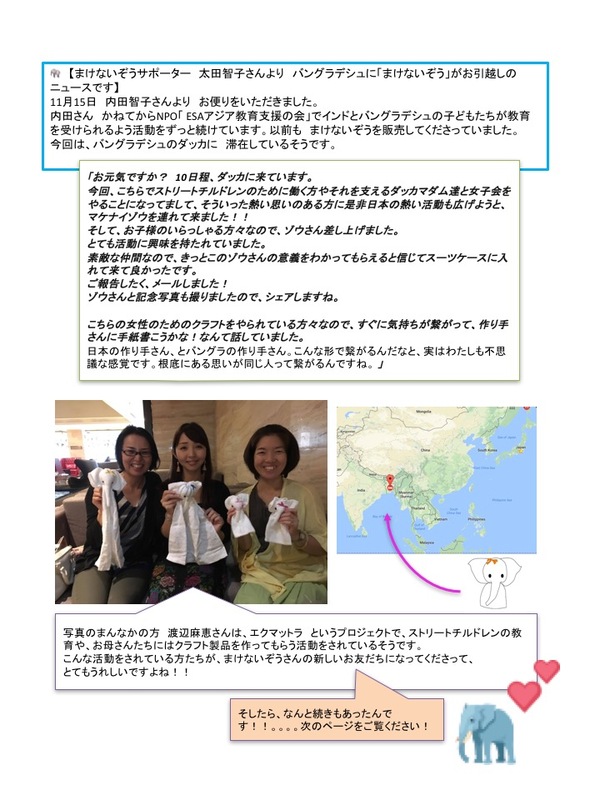 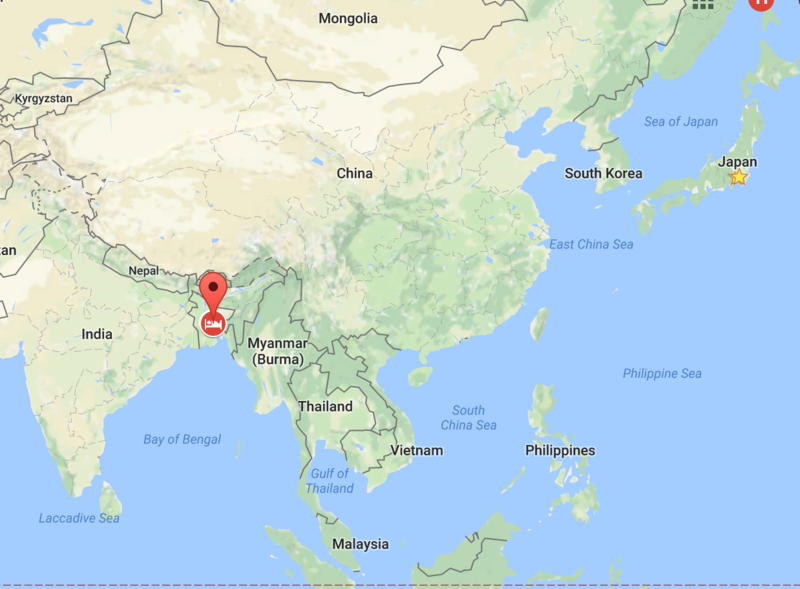 Please contact us if you would like to participate to our project, to give your warm messages to the people : “We think of you; we didn’t forget”. 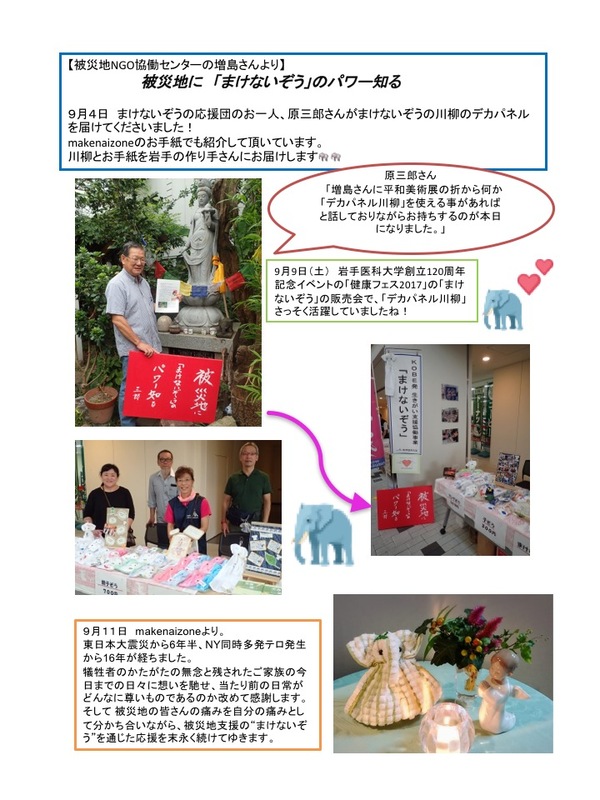 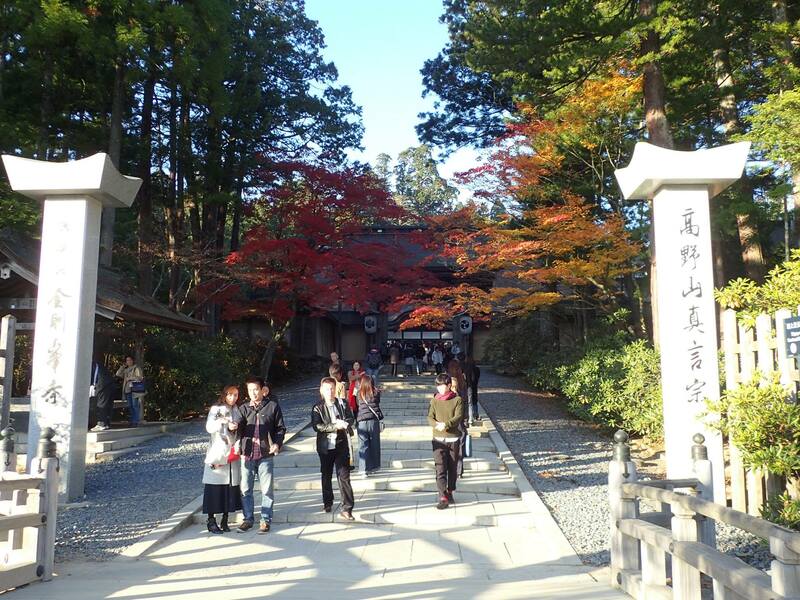 It has been 6 years & 8 months since 3.11 Tsunami & Earthquake occurred, and we’ll always remember the day when we realized the peaceful daily life is not ordinary but such a precious blessing, and will keep on trying to do what we can do for the affected people. 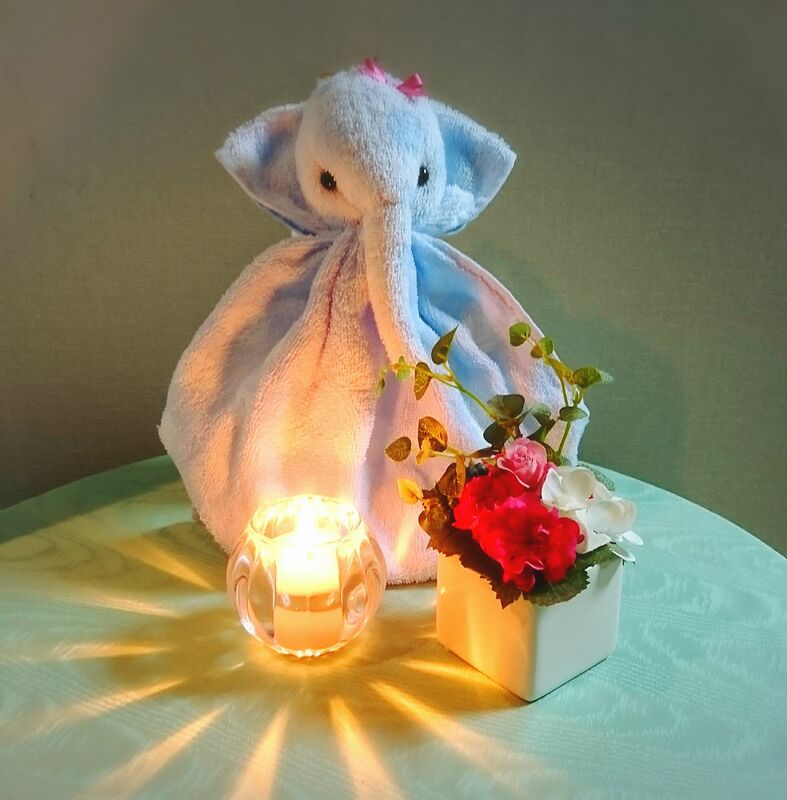 Our prayers with Never-give-up Elephant and a candle light go out to those who have lost their precious lives due to the Big Earthquakes and Tsunami.